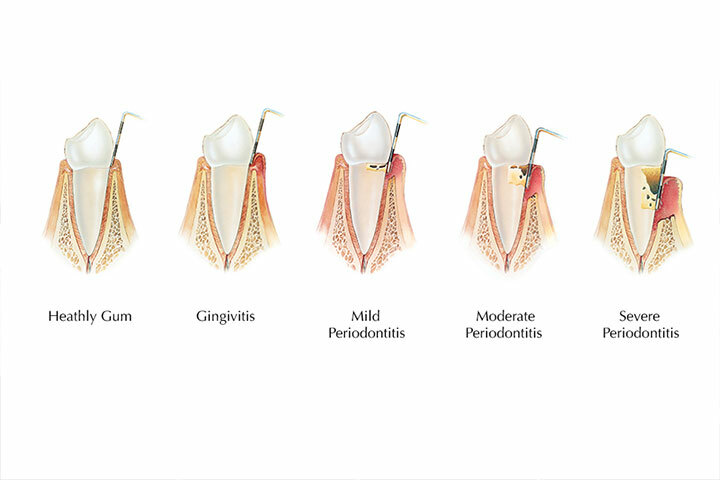 Periodontal (gum) therapy treats gum disease and bad breath by reducing the amount of harmful bacteria in the mouth. The procedure is performed with minimal discomfort by using local anaesthesia. It involves using specialised instruments to thoroughly clean both the tooth surfaces above the gum line and the root surfaces below the gum line. Periodontal therapy can be comfortably performed under local anaesthesia, but, if preferred, we also offer the option of general anaesthesia.